Part Southern Style, Part Texas Traditions. All Whitehall. 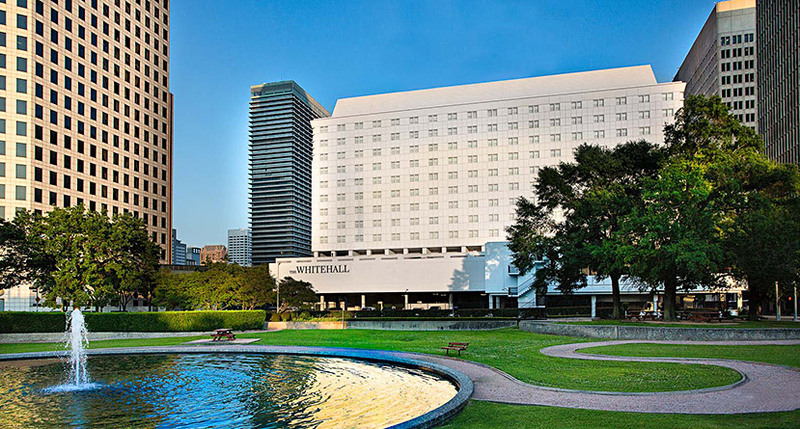 A beloved fixture of downtown Houston for nearly a half-century, The Whitehall remains the city’s premier choice for business and leisure travel. A meticulous refresh of guest rooms, public areas, and restaurants completed in 2016 infuses our mid-century landmark with modern style, while remaining true to our rich history and enduring commitment to delighting guests with warm Southern hospitality. Whether you’re exploring our in-house art gallery featuring original works made possible through our unique collaboration with the Savannah College of Art and Design, tapping your toes to our curated Sotherly Radio playlist, or sipping a cocktail made with our private label bourbon, you’re in for a revealing look at Sotherly’s Houston. Our Town, Your Home. 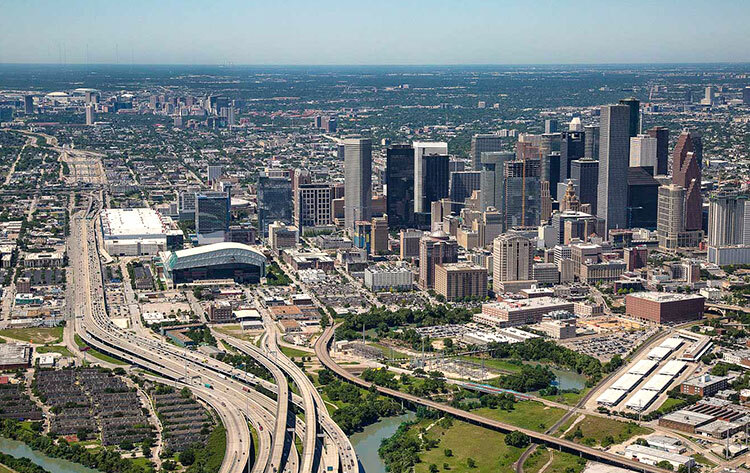 Ideal for business and pleasure, our convenient downtown Houston location puts you in close proximity to many of the city’s must-see attractions and leading corporations. And we’ll shuttle you all around downtown for free. Our Sotherly Host adds a dash of warm Southern hospitality to every experience because your stay should reflect the personality of the Bayou City around you. We’ll introduce you to the hidden gems and hot spots that create a definitively Houston experience. 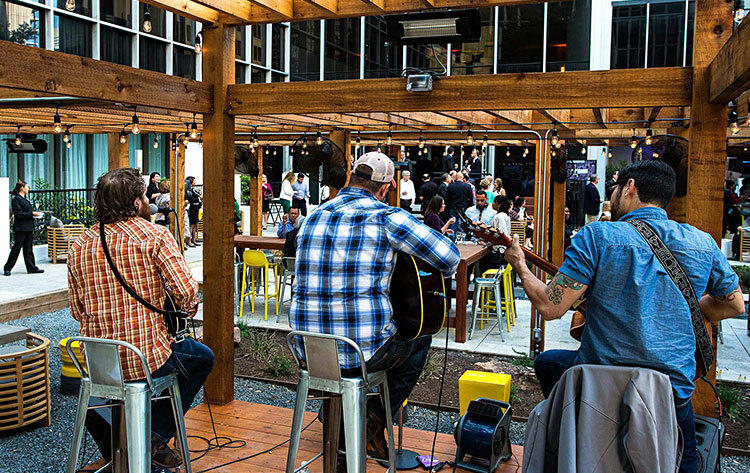 From tunes to local itineraries, The Whitehall immerses you in an authentic Houston experience. We want you to feel like a local, whether you’re savoring a cup of locally roasted coffee, sipping our own branded bourbon or crafting a sightseeing itinerary with your Sotherly Host. A mid-century architectural gem, The Whitehall has been a part of downtown Houston for nearly a half-century. It opened in 1963, setting new benchmarks for design excellence that remain unsurpassed to this day. 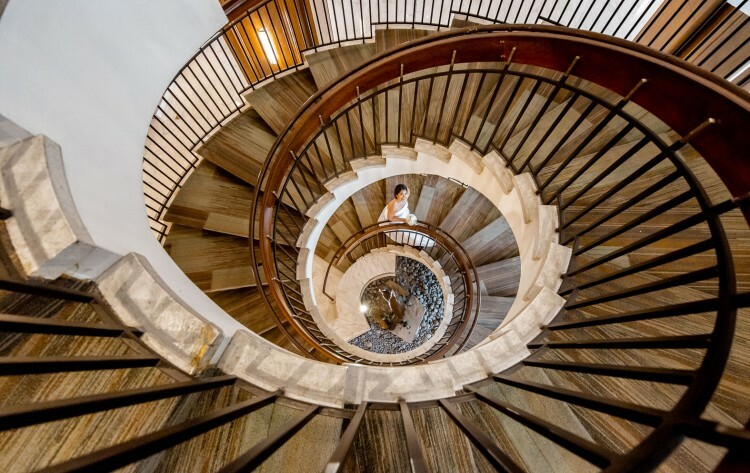 Hint: Just take a look at the iconic spiral staircase that appears to float in midair. 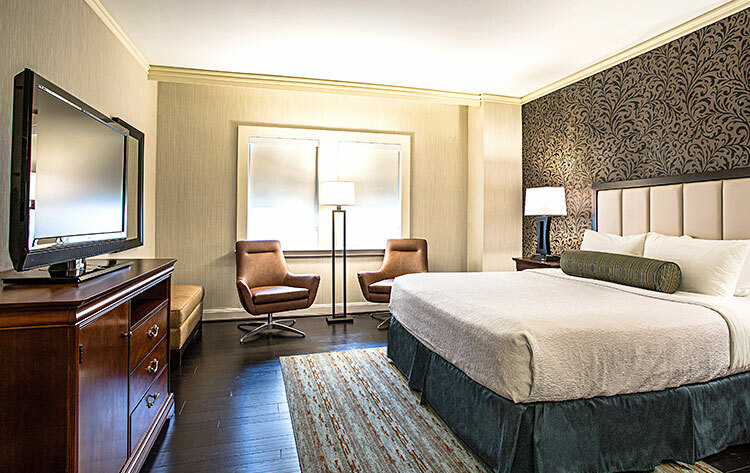 Modern amenities meet post-modern style in our exquisitely renovated guest rooms. Against the backdrop of classic 1960s revival architecture we’ve added all the residential comforts you love, including hardwood floors, full-length dressing mirrors, and luxe bed linens.